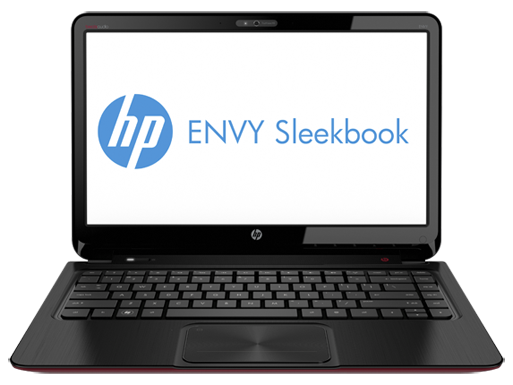 The HP Envy 4 is certainly one of the most affordable Ultrabooks we've seen. 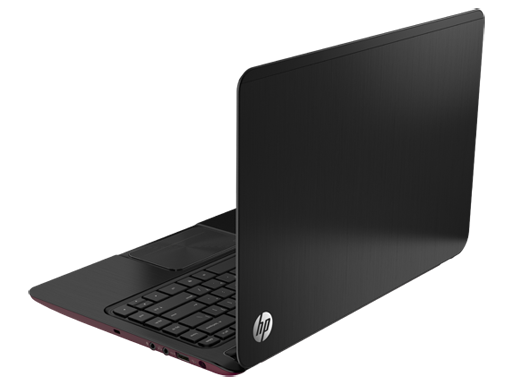 It's got a sleek design and the power is more than enough for basic office tasks and enjoying media on the move. For the price, you get a lot with the Envy 4t. 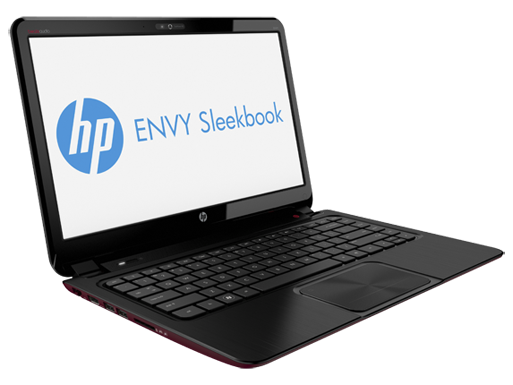 While it may not be as thin as true Ultrabooks such as the ENVY Spectre XT or Dell XPS 13, it costs a lot less and is still very well built. 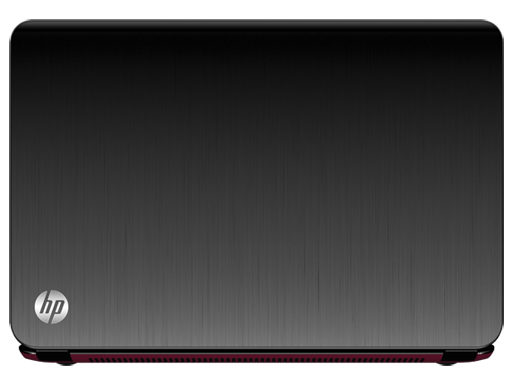 You’re not going to find many other options in the $700 price range that offer thin and light design, a durable aluminum metal case, backlit keyboard, and Core i5 performance. There are also plenty of ports available, unlike other Ultrabooks where you have to sacrifice on port connectivity. 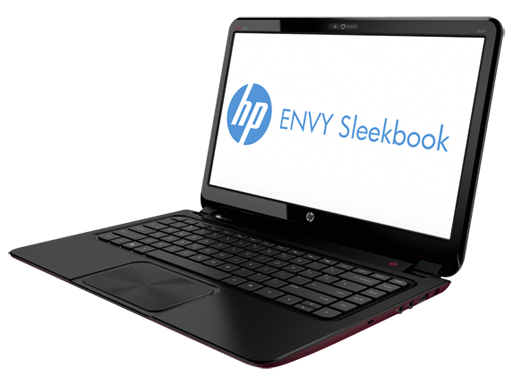 Overall the Envy 4t is a solid buy and is especially well suited as a student laptop for those heading back to campus this fall. One last bonus picture I have is the ENVY 4t lined up next to the 12.5” ThinkPad X220 I own, as you can see the Envy is quite a bit slimmer at the back and slightly thinner at the front. Lenovo calls the X220 an Ultraportable. To be fair, even though the X220 is thicker it weighs less. The X220 weighs 3.4lbs while the Envy 4t-1000 weighed in at just over 3.86lbs on my scales. 2367M: Power efficient ULV processor clocked at 1.4 GHz without Turbo boost. Offers an integrated HD 3000 clocked at slow 350 / 1000 MHz and a DDR3-1333 memory controller.» Further information can be found in our Comparison of Mobile Processsors.